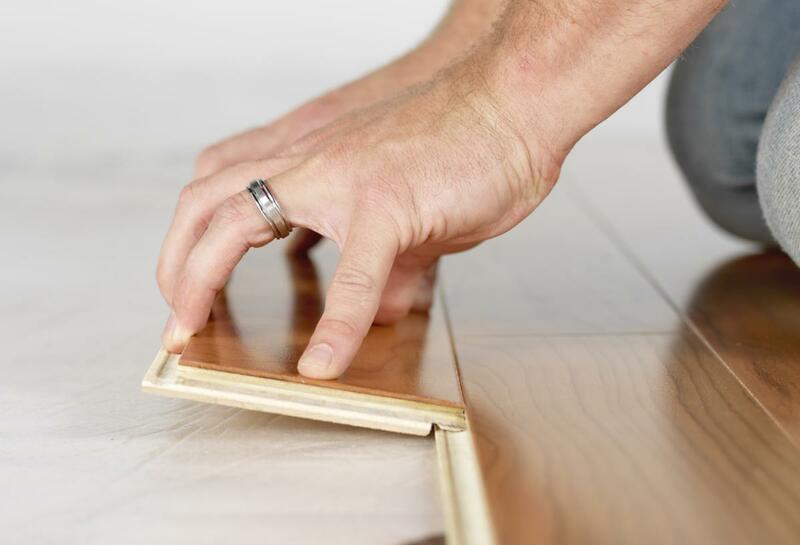 Are you in Scottsdale and thinking of buying brand-new Laminate flooring? 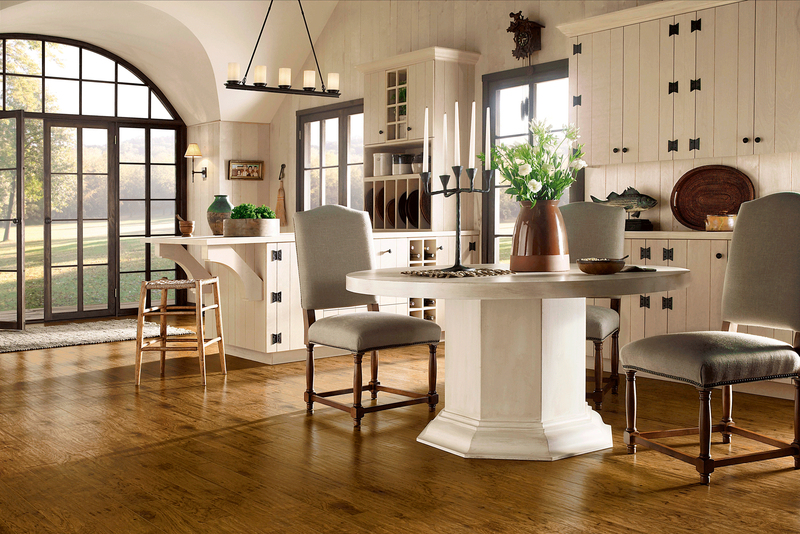 Laminate flooring is the best option that can include space and that brand-new house feel. Your Floor Guy will enhance your home’s decoration and create more compliments on your floor covering than ever. We can find you the specific color and design of Laminate you are aiming to add in your Scottsdale home or company. Your Floor Guy also has carpet, tile, hardwood and vinyl flooring installation Scottsdale AZ choices. Not only do we have an inventory of the best brands in business, we bring the shop to your house for a free in-home estimate. We can have your new Laminate floor installed in your house the next day in the majority of conditions. We offer a lifetime installation service warranty with all new Laminate purchases, our interest totally free payment plans can get your Laminate set up in your house fast.